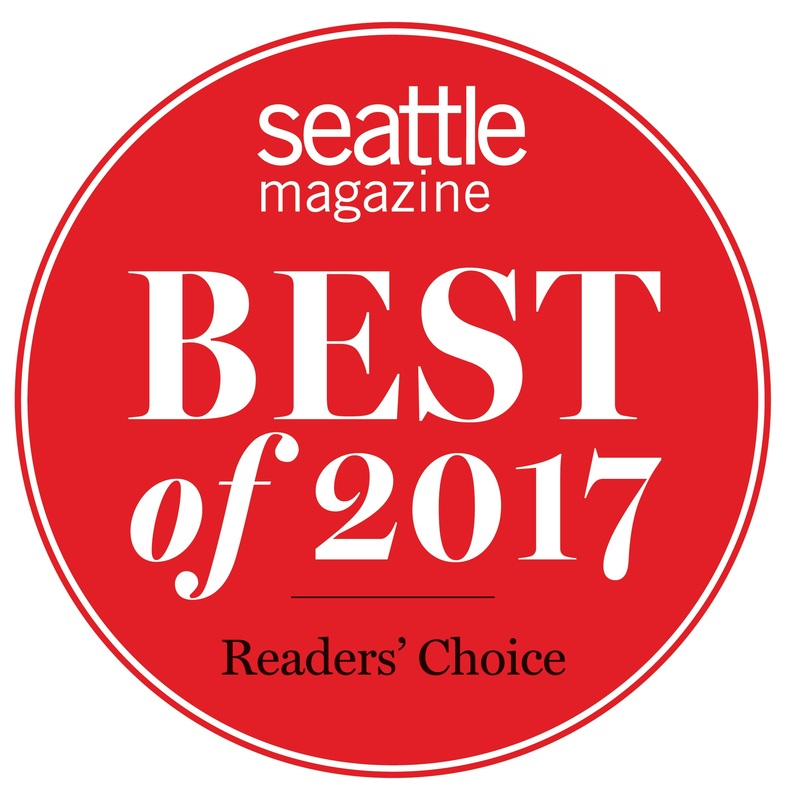 Since 2006, Jill Bucy Skincare has been the premier Seattle destination for cutting-edge, anti-aging treatments. 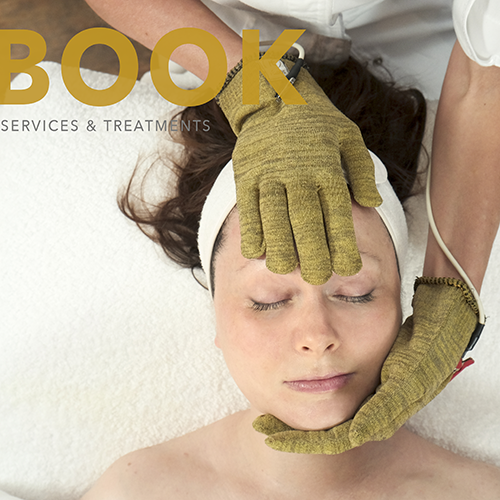 Grounded in French skincare and wellness philosophies, our European boutique day spa uses Biologique Recherche products and techniques to transform the skin. Our master estheticians are passionate about offering unparalleled French facial treatments, customized to each client's skincare needs. Discover why both national and local media continue to single out Jill Bucy Skincare as the go-to spa for glowing, youthful skin and overall wellness. 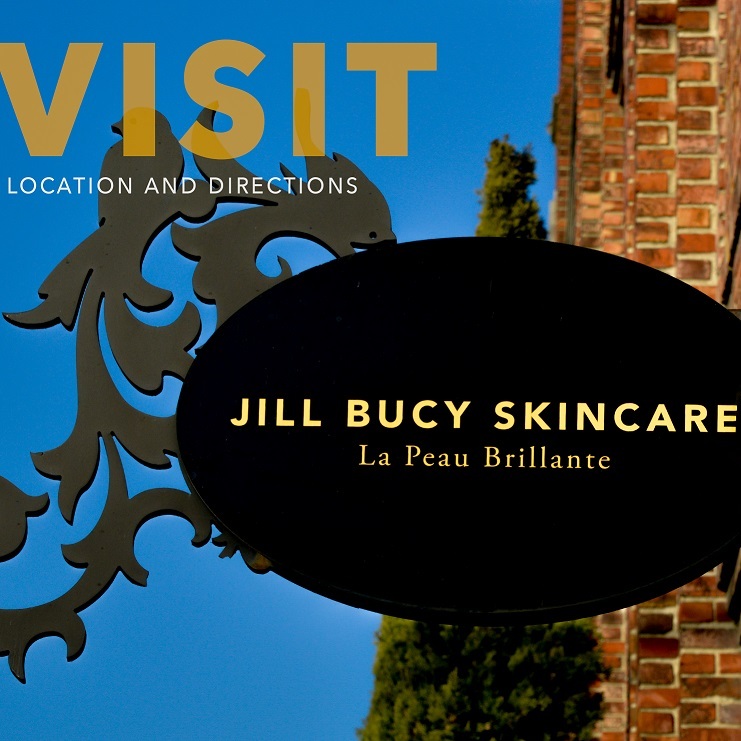 Jill Bucy Skincare has been providing Seattle's only French-style facial services since 2006. 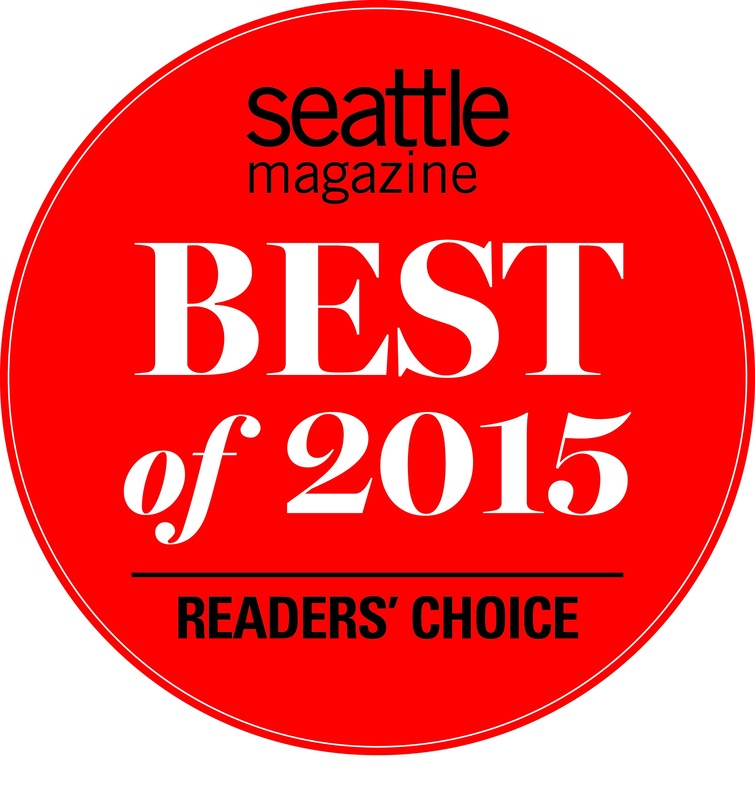 Since we opened, we've fast become a Seattle favorite, with a coterie of enthusiastic customers and wonderful press. No technique or approach is effective without compassionate practitioner for whom care of the skin and related systems is a passion. Our clients appreciate the difference that a classical French approach to skincare makes in achieving youthful appearance. Svetlana Ponomareva, owner, master esthetician, and certified Reiki practitioner. Svetlana has come to Jill Bucy Skincare with a true passion for the French techniques. She has been extensively trained in the BIOLOGIQUE RECHERCHE Methodologies both in an internship with Jill Bucy as well as advanced training with the top educators from Paris. Svetlana has very loyal and strong following and is an asset in our quest to create beautiful skin. 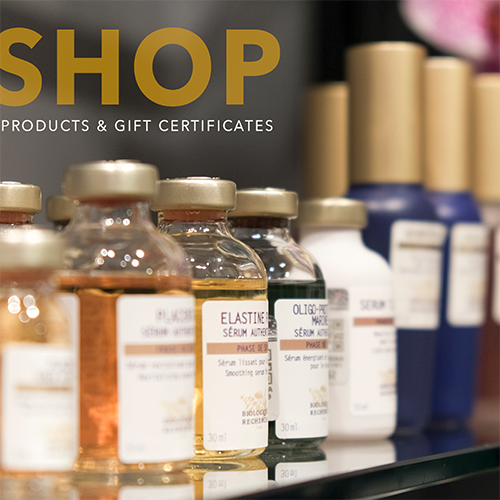 She believes that glowing skin comes from within, as well from an excellent skincare regime. "It's how you eat, your attitude, and taking great care of your skin," Svetlana says. She grew up in Russia in a family of artists and was always drawn to beauty. "I was not born with perfect skin and wondered if it was possible to make your skin flawless and beautiful. Before BIOLOGIQUE RECHERCHE, I didn't know much about French skincare. From the first day, I was astonished. I got a feeling, this is it. The French technique and philosophy feels so organic and so right. 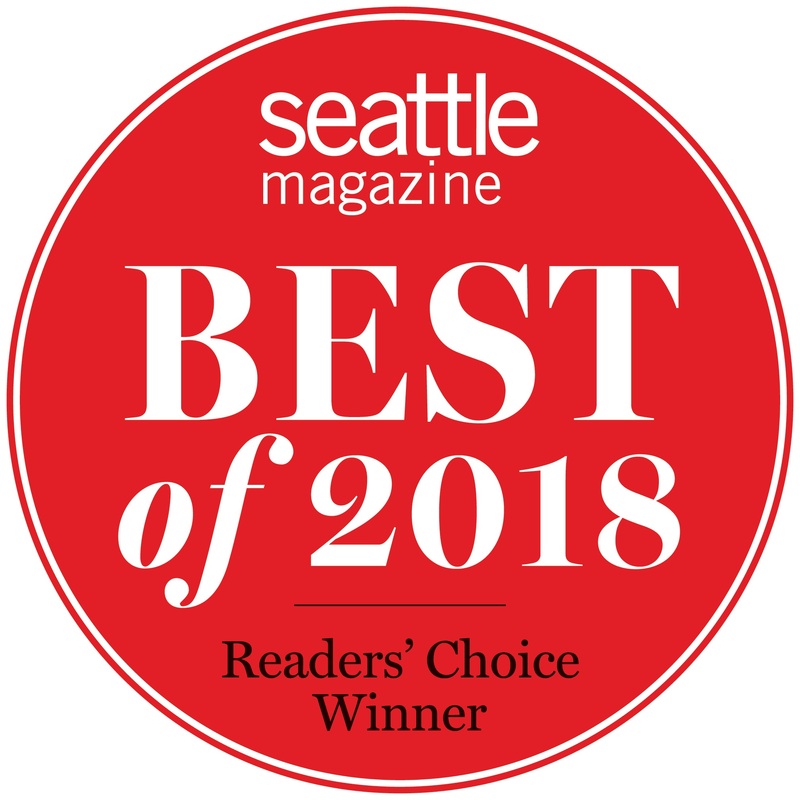 It's the only skincare that changed my skin quickly"
Voted "Best Facial in Seattle" for 2015, 2017 and 2018 by local Seattle readers!